SUNDAY 1.4. last night rides of the season. Sunday 1.4. day and night rides. Monday 2.4. last day of the season. 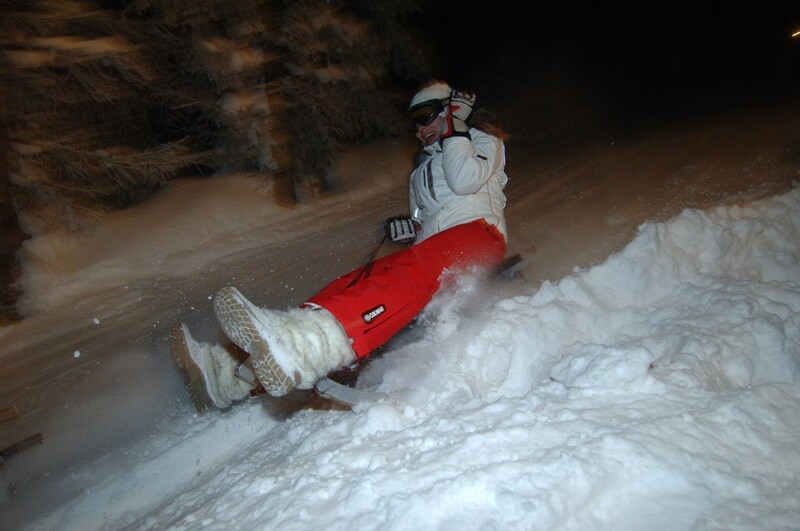 On Sunday 1st of April sledge slide track operates day and night rides. Our buses depart to the start at: 10:00, 11:00, 12:00, 13:00, 14:00, 15:00 and 16:00. For night rides at 18:00, 19:00 and 20:00.